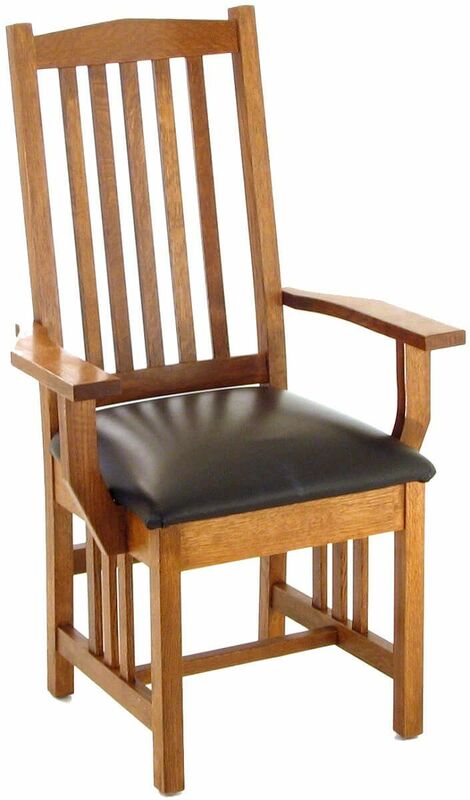 Matching vertical slats on the base and backrest of our Carbondale Mission Dining Chair create the quintessential look inspired by the Southwest. 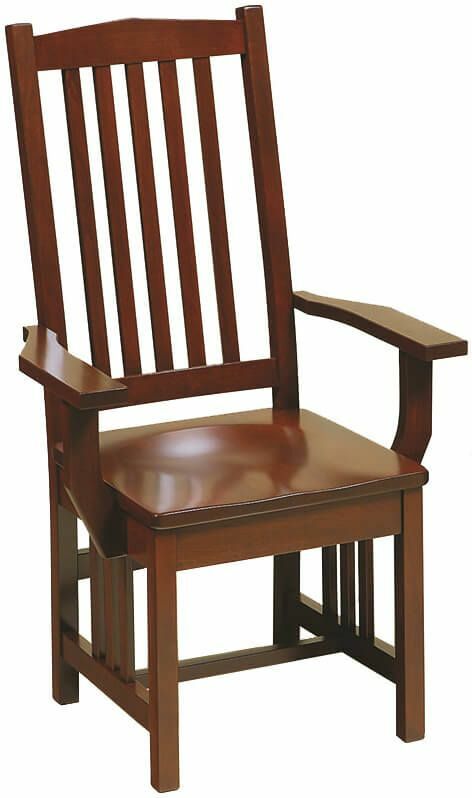 Handmade exclusively from the pristine American hardwood you prefer, your Carbondale Mission Dining Chairs can become whatever you envision. 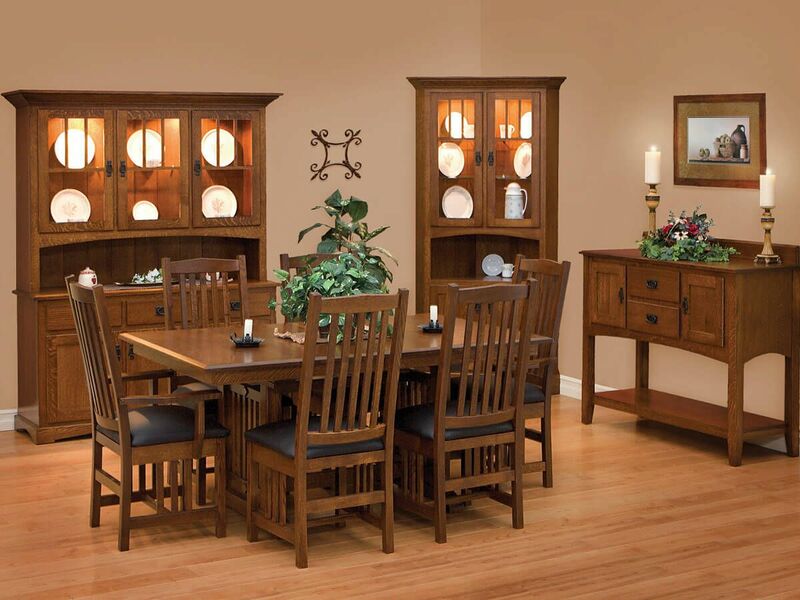 Select your stain and our artisans will hand rub it to a consistent finish. 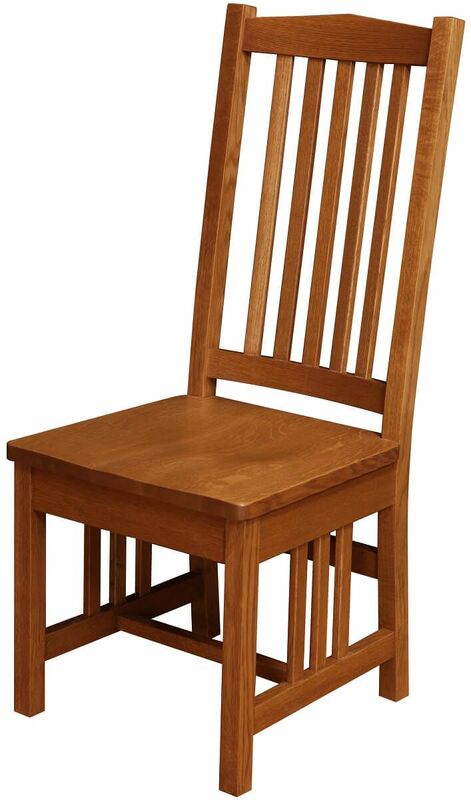 Your kitchen chairs will be one of a kind and made by the best Amish craftsmen in furniture making today. 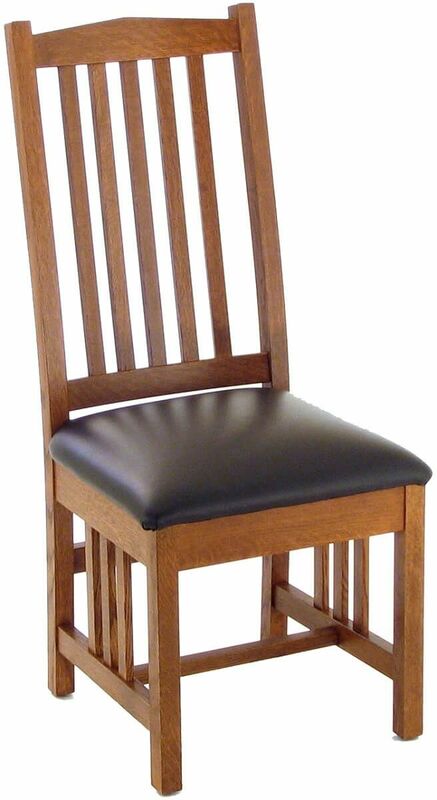 Choose from a wooden, fabric, or leather upholstered seat. 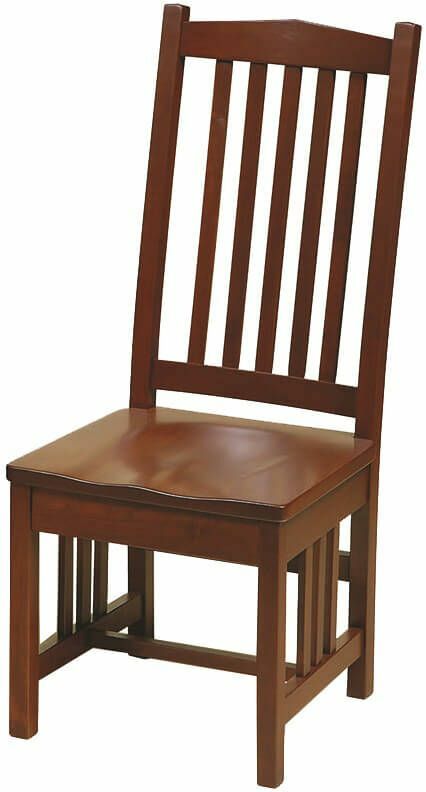 All joints in your Carbondale Mission Dining Chair are reinforced and the entire piece is coated with an industry leading conversion varnish. 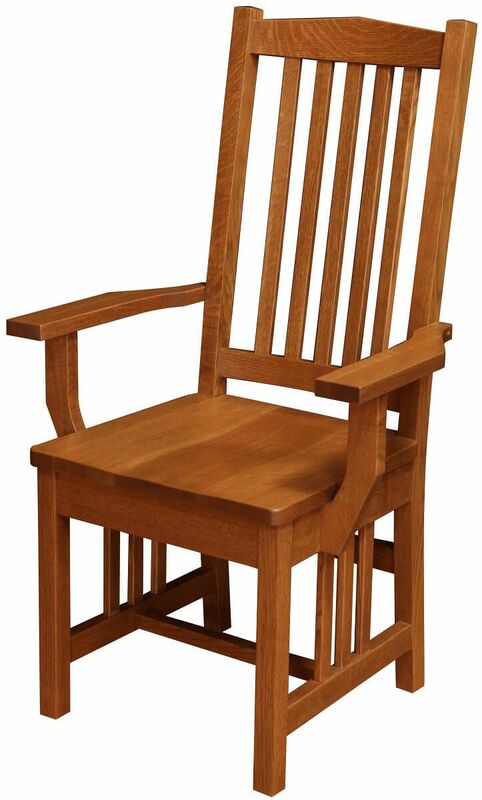 Let Countryside get yours started today.